I have stopped playing pokemon go, but during the frenzy I managed to purchase a pokemon go plus. 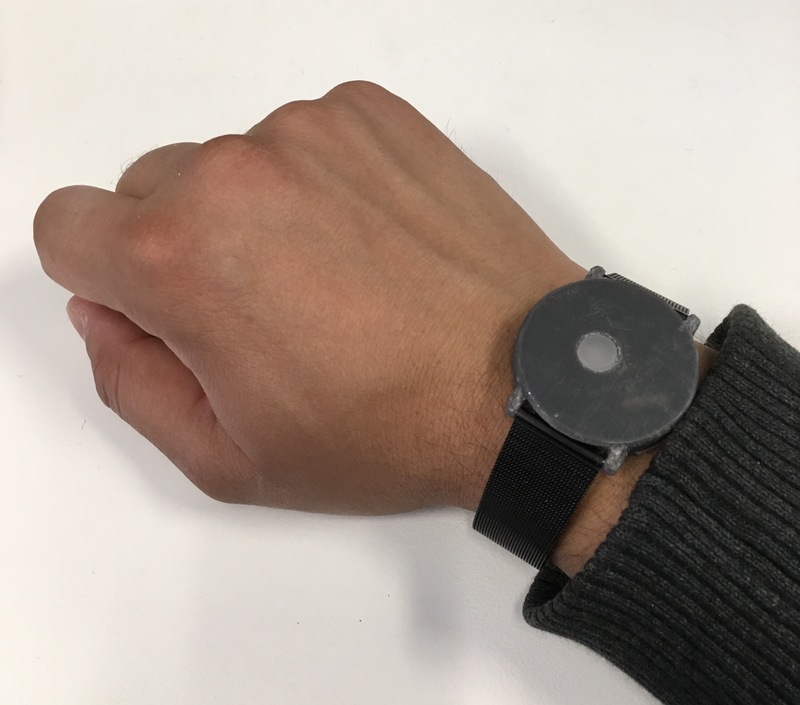 The design of the device is hideous, so I decided to design a 3D printable replacement casing for it that would be more subtle and would allow me to use regular watch-bands on the pokemon go plus. The offset button does cause a bit of OCD-twitch, but that was so that the case of the device could be kept small. I do have more plans for hacking this odd device… but not promising anything yet.